David Garber is a graduate of Eastern Mennonite University (Virginia), majoring in trombone, with graduate studies in Choral Conducting at the University of Alberta, under Dr. Leonard Ratzlaff. He also studied as a conducting apprentice at Alberta College Conservatory of Music under Pro Coro Canada’s Founding Artistic Director, Michel Marc Gervais. David is the Founder, Artistic Director and Operations Manager of Edmonton Metropolitan Chorus and Chamber Choir. 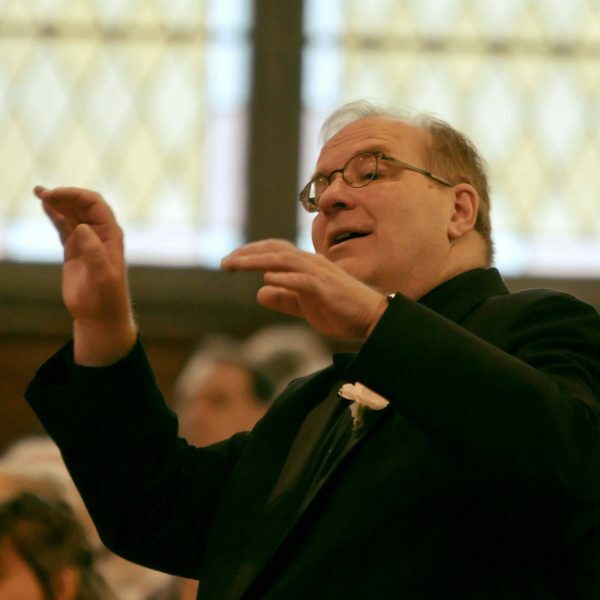 He has also worked as Administrative Director for i Coristi Chamber Choir, Richard Eaton Singers, and Pro Coro Canada. David has served on Peer Assessment Committees for arts funding agencies at the municipal, provincial, and national levels. David taught public school bands and choirs for 24 years, and has also taught at Alberta College Conservatory of Music, The King’s University, and the University of Alberta. 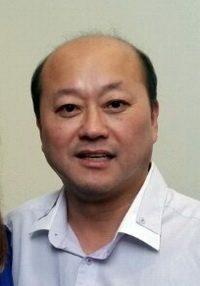 An original member of Pro Coro Canada, David sang with them for 28 seasons. He was also a founder of VOCE – the a cappella experience, and has sung with Da Camera Singers, University of Alberta Madrigal Singers, Richard Eaton Singers, and i Coristi Chamber Choir. David was the recipient of an Alberta Foundation for the Arts Award for Career Development to study at the Baroque Performance Institute, Oberlin Conservatory of Music, and the recipient of the Alberta Choral Federation’s Con Spirito Award, in recognition of spirit, dedication and commitment to choral music. David has also been nominated for the Mayor’s Award for Excellence in Artistic Direction. Remi Do Remi Do moved to Canada in 2000 from her home in South Korea. She has studied with Jacques Despres and Patricia Tao at the University of Alberta, performing her own recitals in 2002 and in 2006. Remi received her music degree in 2006. 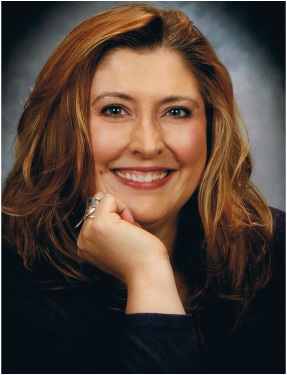 She has been the Resident Accompanist for Edmonton Metropolitan Chorus since 2005, and serves as accompanist for Edmonton Children’s Choir, Edmonton Young Voices, and Archbishop MacDonald High School Choir. 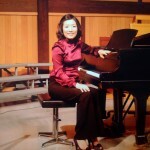 She teaches piano in her own studio. 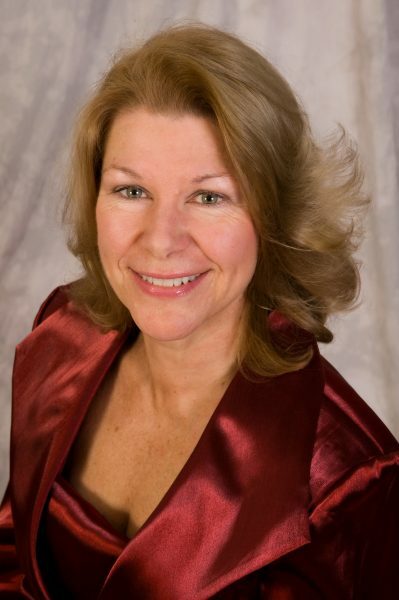 American-born Janet Smith came to Canada after receiving a Master’s of Music degree from the University of Michigan. Career highlights include her opera debut in “Postcard from Morocco” by Dominic Argento (conducted by Nicholas Goldschmidt at the Guelph Spring Festival), the role of Nephthys in the premiere of R. Murray Schafer’s “RA”, and the title role in “The Merry Widow” with the Hamilton Philharmonic (conductor Boris Brott) for CBC Television. She is often heard in recital with pianist Jeremy Spurgeon, and as soloist with orchestras and choirs as diverse as Edmonton Symphony Orchestra, Pro Coro Canada, Richard Eaton Singers, Concordia Community Chorus and Orchestra, Da Camera Singers, A Joyful Noise, and is currently the Soprano Vocal Coach for Edmonton Metropolitan Chorus. Vocal credits include a nomination for 2010 and 2012 Lieutenant Governor of Alberta Emerging Artist Award, recital appearances around the province, and a year-long tour with Up With People. In 2015, she starred in a production of Jason Robert Brown’s song cycle Songs for a New World and in 2014, played Cathy in The Last Five Years; both productions were held at the historic Bailey Theatre in Camrose, AB. She has worked with Live Bait Theatre in New Brunswick, appearing in many of their musical dinner theatres, and has also played Bonnie in Anything Goes, Kate in Kiss Me, Kate!, and Frumah Sarah in Fiddler on the Roof. She recorded the Alphabet Action Songs for Themes and Variations Music Publishing, and was a soprano soloist for the University of Alberta’s recording of the Dvorak Te Deum. She is currently working on a solo recording featuring original arrangements of the music of Joni Mitchell and Jann Arden. She has a concert tour planned for January with world percussion duo, Jamani and will be starring in the Western Canada premiere of a new musical by Canadian playwright, GaRRy Williams. She is a singer with Pro Coro Canada, one of Canada’s professional choirs, as well as with the Canadian Chamber Choir. In addition to her stage work, she has a flourishing voice studio at MacEwan University Conservatory of Music in Edmonton, Alberta. RJ Chambers began his love of music in early childhood. He started studying piano as a young boy and began vocal and choral training shortly after. After graduating from high school, RJ pursued a Bachelor of Arts degree in Music with an emphasis in vocal performance and graduated with honours. In the summer of 2014, RJ completed a Masters in Music degree in Choral Conducting at the University of Alberta under the direction of Dr. Leonard Ratzlaff. 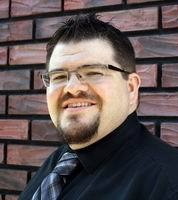 RJ currently teaches voice, piano, and advanced music theory in Spruce Grove and accompanies vocalists at many local events. RJ serves as the Chair of the Parkland Music Festival and President of the Parkland Music Teachers’ Association and has recently sung with Da Camera Singers and the University of Alberta Madrigal Singers. As a conductor, RJ has served as the Choral Assistant for Da Camera Singers and currently serves as the Music Director for the Parkland Celebration Choir. A recent graduate of the University of Alberta (Masters of Music, Choral Conducting), conductor, singer and percussionist Graham Fast is a passionate and versatile musician. 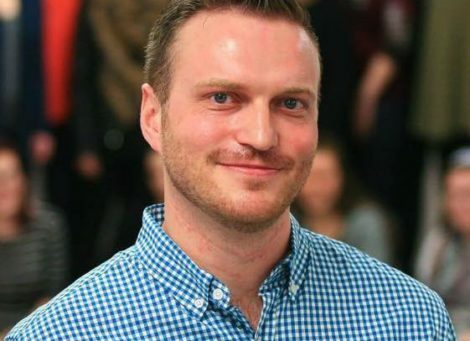 During his time in Edmonton, Graham has worked with many of Edmonton’s finest choirs including Richard Eaton Singers (assistant conductor), ProCoro Canada #connect, the University of Alberta Madrigal Singers, Chronos Vocal Ensemble, Vocal Alchemy, and Cantilon Choirs’ Vox Hominis men’s choir. Graham completed his Bachelor of Music at the University of Calgary in 2014, focusing on Vocal performance with an integrated focus on wind band conducting. In the fall of 2015 he began his studies at the University of Alberta under Dr. Leonard Ratzlaff, where he received the Queen Elizabeth II Graduate Scholarship in 2016 in recognition of his academic and artistic excellence. While Graham’s singing and conducting involvements in the Edmonton area develop, he still maintains connections with his Calgary roots where he is frequently engaged with musical projects. Graham currently lives in Edmonton where he actively contributes to the flourishing choral community in the area, both as a singer and a conductor. Brett Ludwig is a piano player, singer, arranger, and studio musician, with 20 years of experience in choral and a cappella singing, and is an accomplished pianist and accompanist. As an ensemble singer, he has performed with Ben Folds, Glass Tiger, Edmonton Symphony Orchestra, Reuben Studdard, and Mark Masri, Alberta Ballet, Citie Ballet, Calgary Philharmonic Orchestra, Epsilon, 6 Minute Warning, and various barbershop quartets. Brett arranges for choirs & a cappella groups and composes choral and instrumental music. He has a diploma in Jazz Piano Performance from Grant MacEwan, studied piano in the Royal Conservatory curriculum, and has been a member of Pro Coro Canada for 10 years. Edmonton Metropolitan Chorus is a chorus for men and women of all ages and abilities, all sizes & shapes, all colours & backgrounds. It is a chorus where all can feel safe and accepted. It is a chorus through which all can explore the wonders of music.